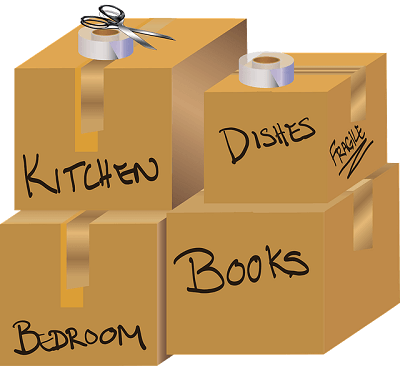 The big moving day is fast approaching, and you haven’t even started to pack yet. This could be a tedious and time-consuming task if it is not handled correctly. Often London house removals are planned to the minute because of the many parking, loading and unloading requirement there are in the capital. That is precisely why you need to be ready when the truck comes to collect your belongings. 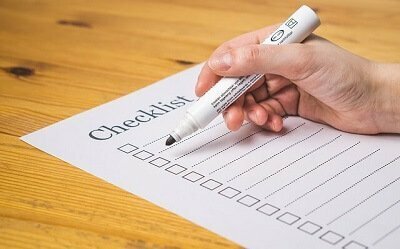 In order to save you time and unnecessary stress, we have gathered a few packing tips that will ensure your smooth home relocation. This is not the time to try and save on packing materials. If you waited until the last possible minute, you would need to buy everything immediately. Order a good number of boxes of all sizes. 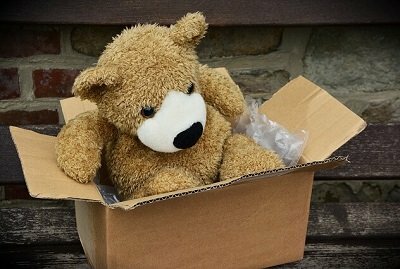 Bear in mind that you can put more stuff in the large boxes but often you can secure your belongings properly and there is a risk of chipping, breaking or tearing. Order more medium and small containers. Don’t forget to ask for bubble wrap and packing paper. Make sure to purchase tape. It is the most important packing supplies after the boxes. You will use it to secure the containers and the wrapping of your more breakable belonging. A good tip is to get some stickers with “Attention Fragile” on them. You never know. When you are packing your clothes a good thing to have in hand is a wardrobe box. This is a big cardboard box that has a hanger inside so you can easily pick all your hangers with clothes and just hang them inside. This way your clothes won’t get damaged or wrinkle during the house moving. There are some basic mistakes that can seriously damage your belongings and definitely ruin your day. Here are some things you need to avoid doing while packing. Do not use old newspapers or magazines for packing. The ink will stain your valuables. When you pack books, separate them by the type of cover they have – one box for the paperbacks and a second for the hardcovers. When packing paperback books put them in the box spine first with the edges facing up. That way the pages won’t bend. When you pack makeup like blush, powder or bronzer make sure to put a cotton ball in the container. It will serve as padding and you won’t damage the makeup during the transportation. Pack each room at a time and be very careful not to mix items from different rooms. Get sharpies in various colours. Their number must match the number of rooms you have in your old place. For example, a kitchen, a living room, a bedroom, a toilet, a corridor equals 5 different colours. Label each box with a number and name of the room, for example, “ Kitchen, 7”. Use different colours in accordance with the type of room, and the numbers stand for the order in which you are going to unpack the boxes. This way at the end of the day it will be a lot easier to distinguish witch boxes goes where.